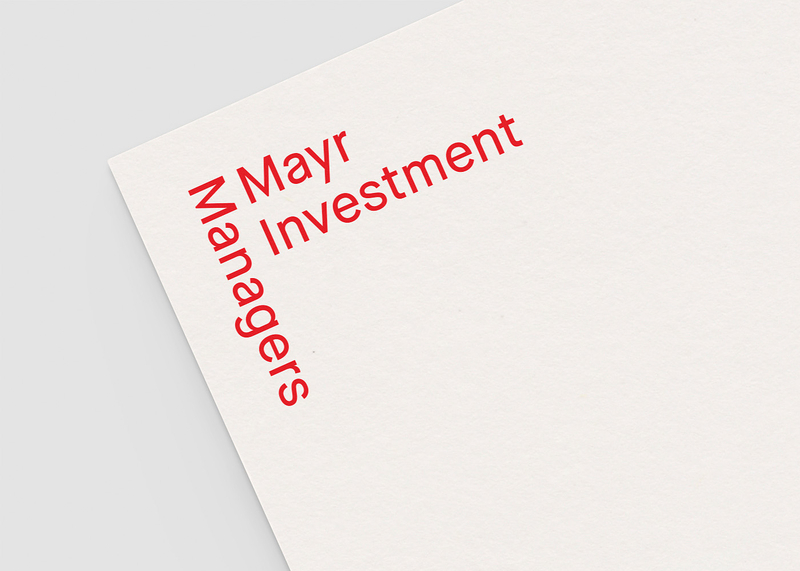 For Mayr investment Managers we developed a full branding set, including logo design, keyvisual, branding guidelines a coporate website based on a one-pager system, corporate letter, vcards, signage and so on. 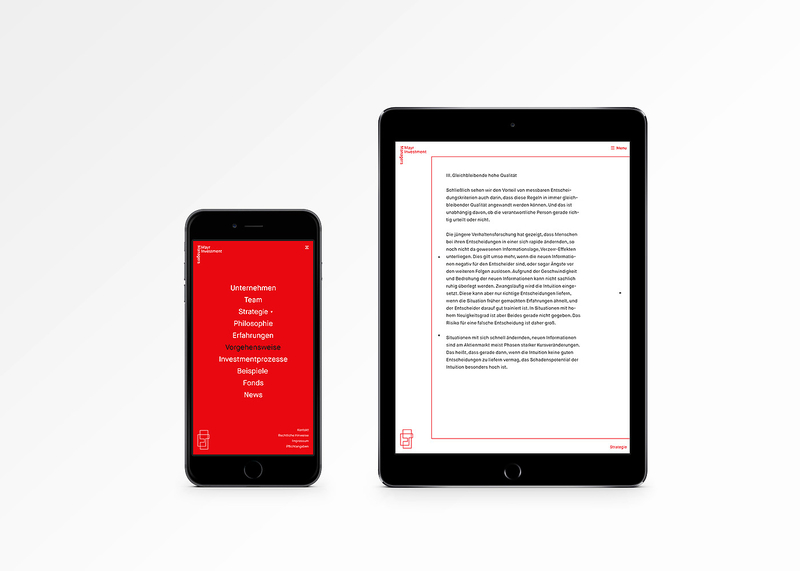 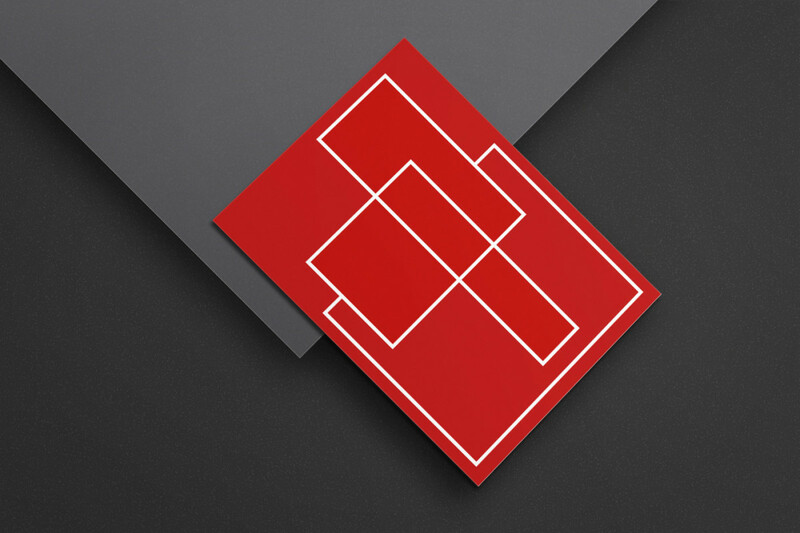 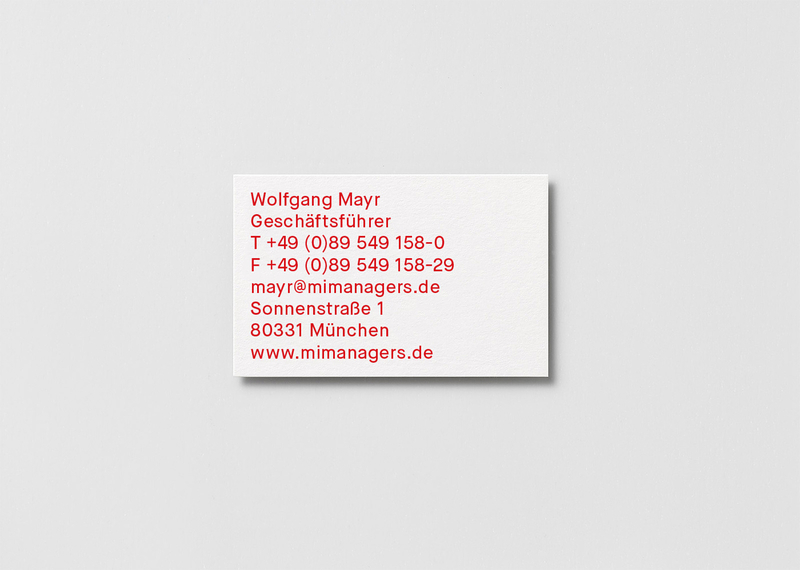 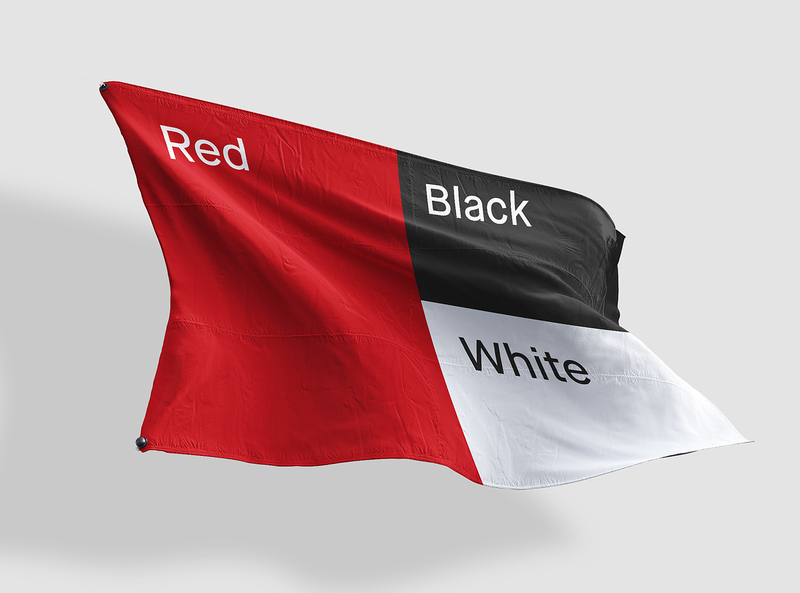 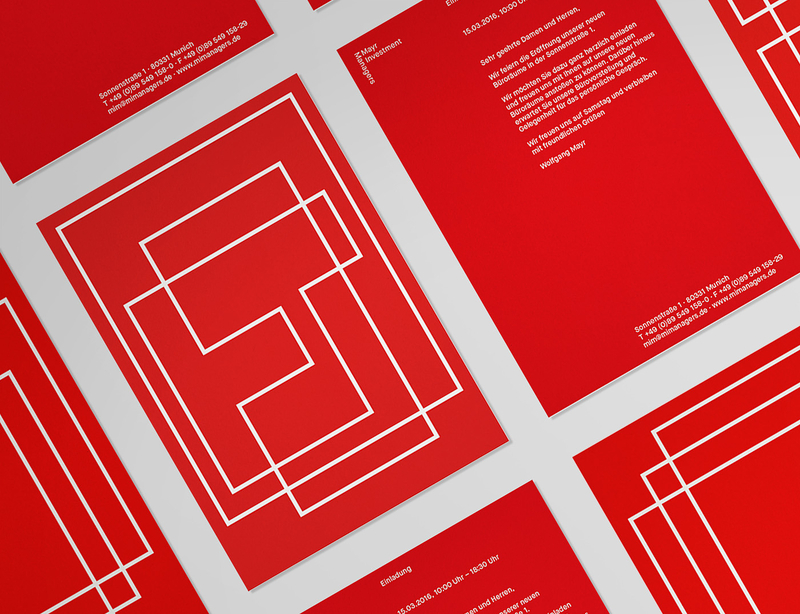 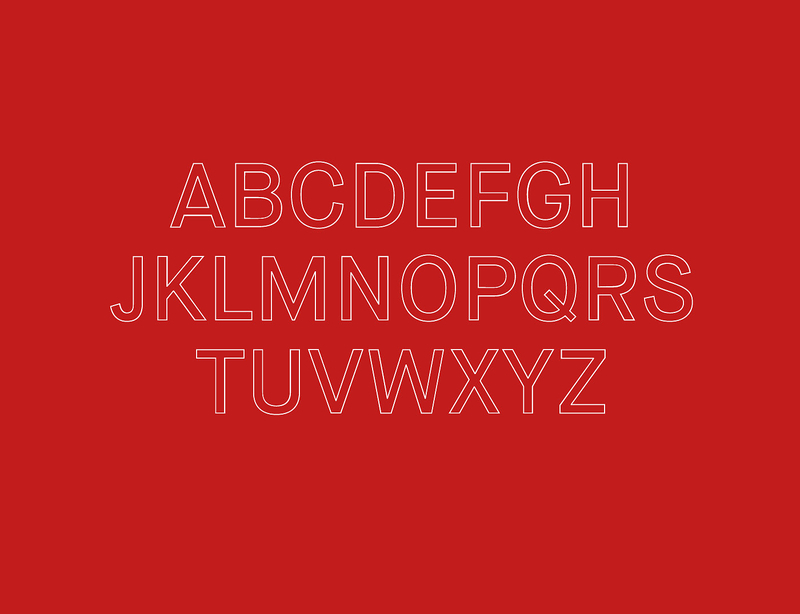 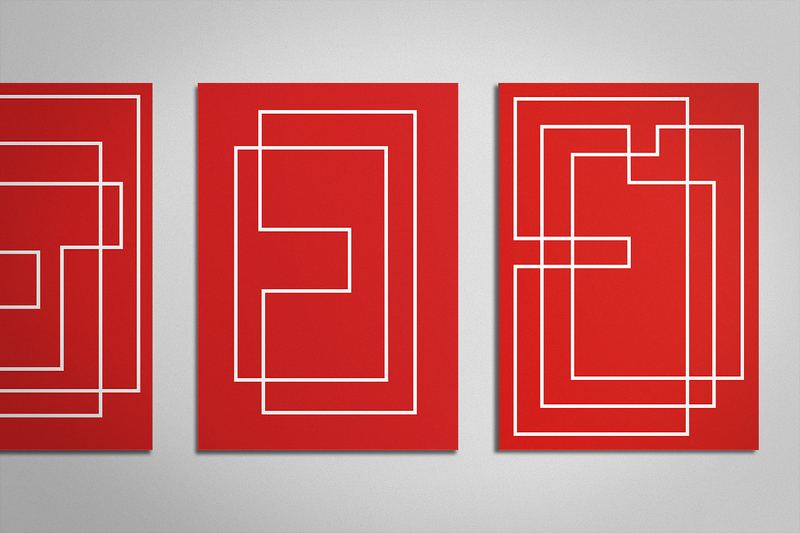 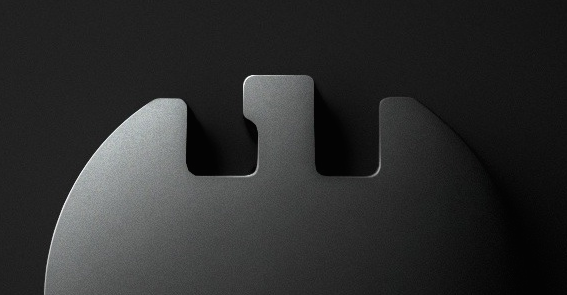 The minimalistic corporate identity was based on simple line-graphics and a decisive color combination. 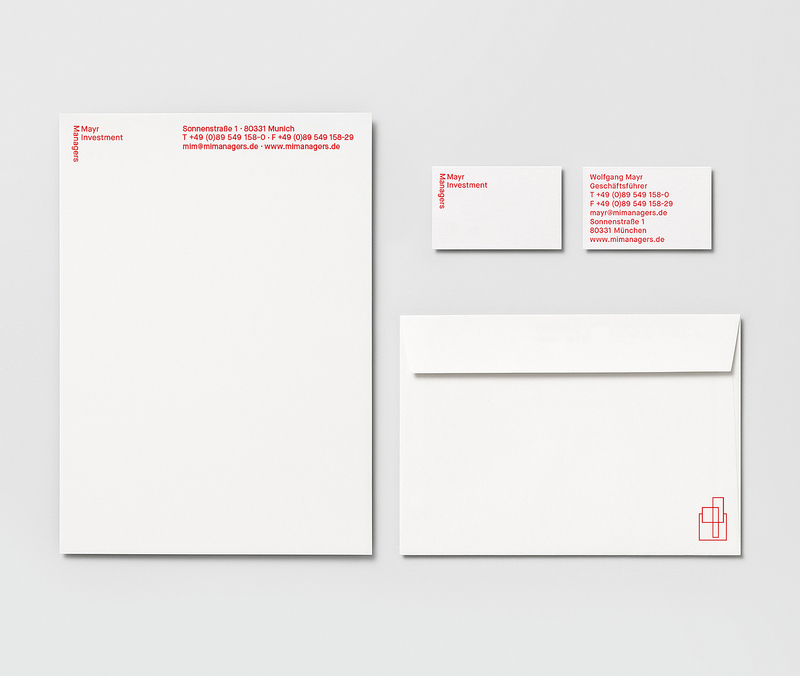 The clean approach represents the clients vision of his finance services and brand core. 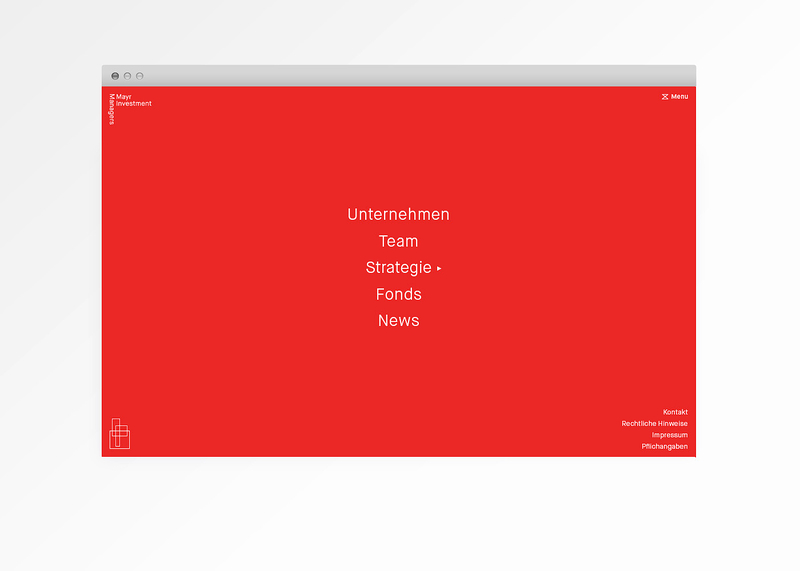 The animated website stands out in comparision with competitors and helps Mayr Investment Managers to differentiate it’s brand and position itself as a thought leader. 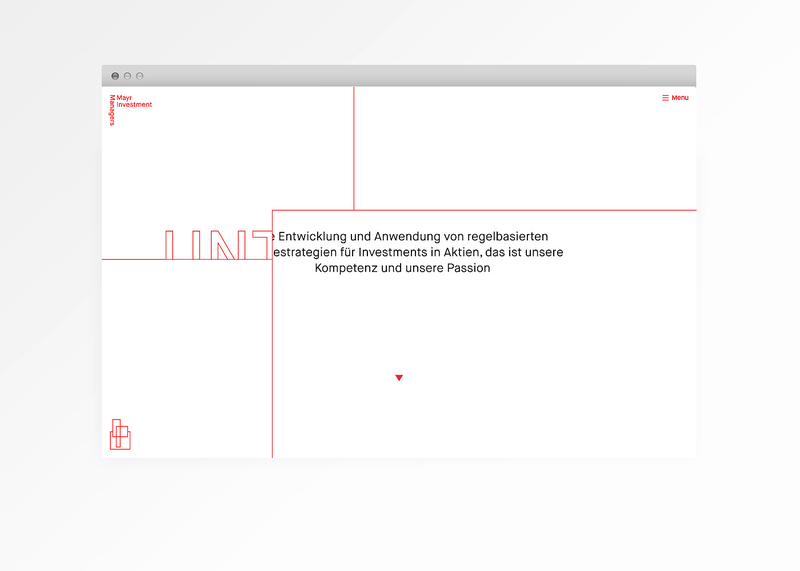 The keyvisual is animated itself and adapts to each section on the website, leaving them individually branded and connected at the same time.